SALT run four courses per hour. 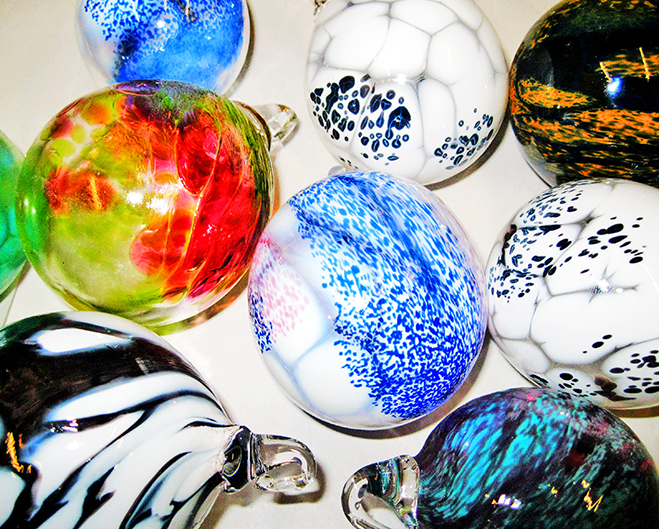 Catch your breath by blowing glass to create a unique glass sphere or bauble as gift or for yourself! 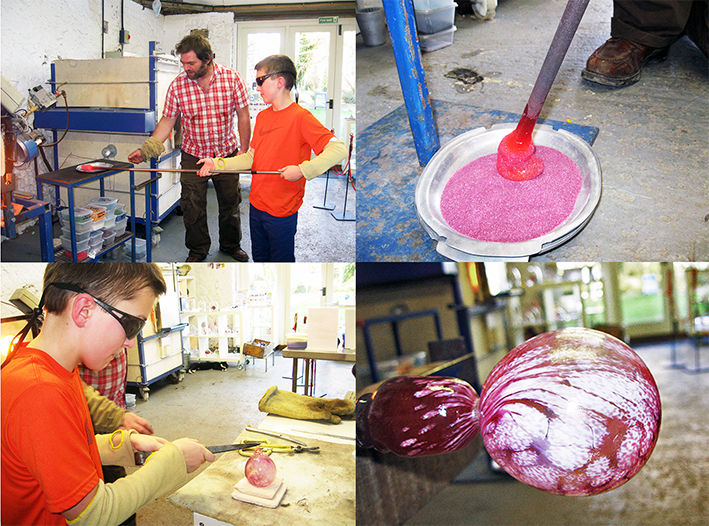 Students can choose a colour and create their own ball under expert instruction of the experienced tutor and glass artist Max Lamb (RCA). No experience required. 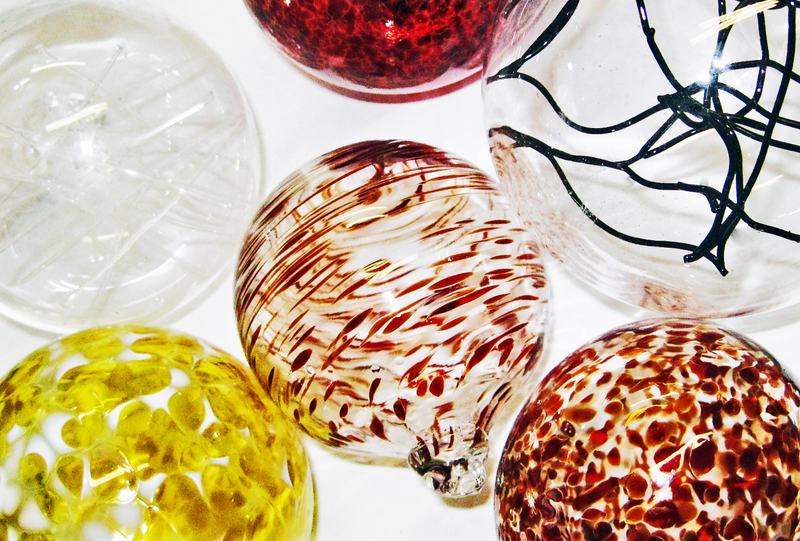 Suitable for all ages (above five), individuals, family or groups. Children must be accompanied by adults. 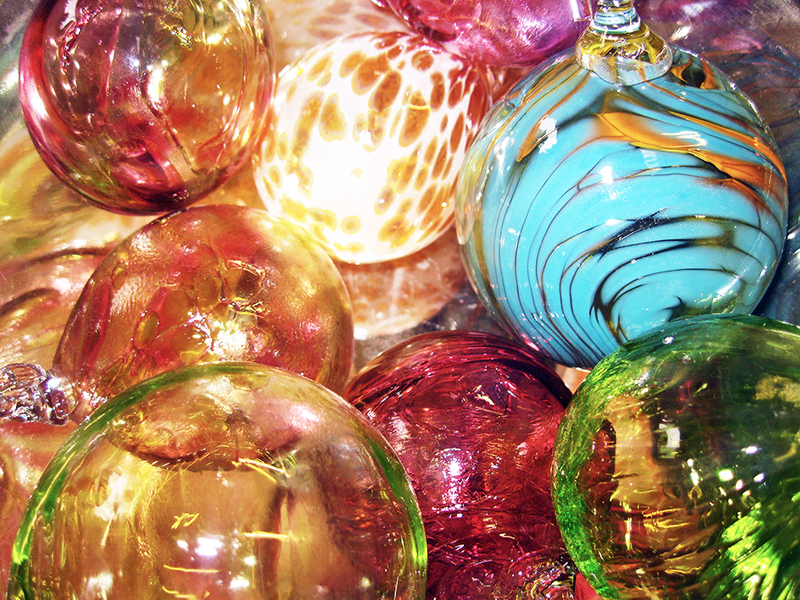 Glass work can be collected the following day once cooled down. Alternatively P&P can be arranged. 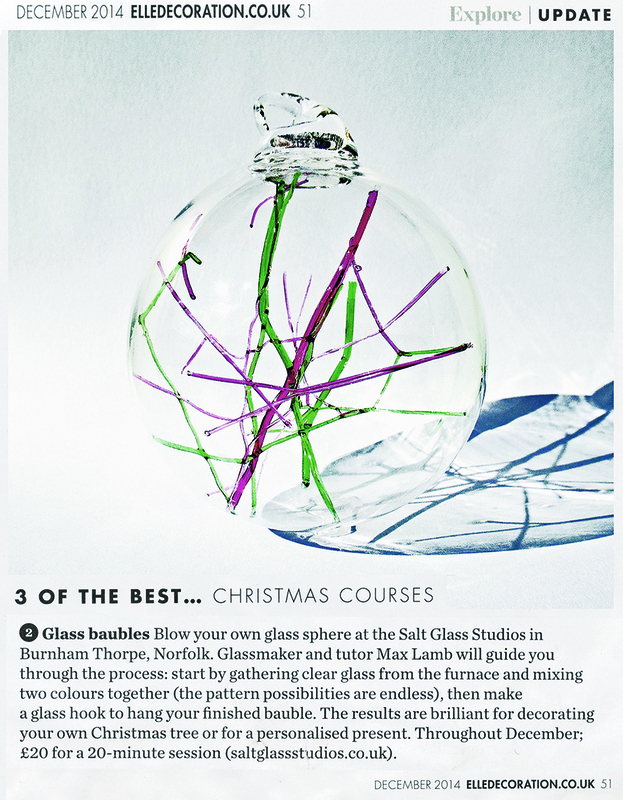 SALT’s Gift Vouchers for Glassmaking Courses make a fantastic gift!